The Colombo Chief Magistrate’s Court yesterday, issued an order directing the Government Analyst to provide an analytical report pertaining to the Defender vehicle that was given to Shiranthi Rajapaksa to carry out activities relating to the Siriliya Saviya Foundation. 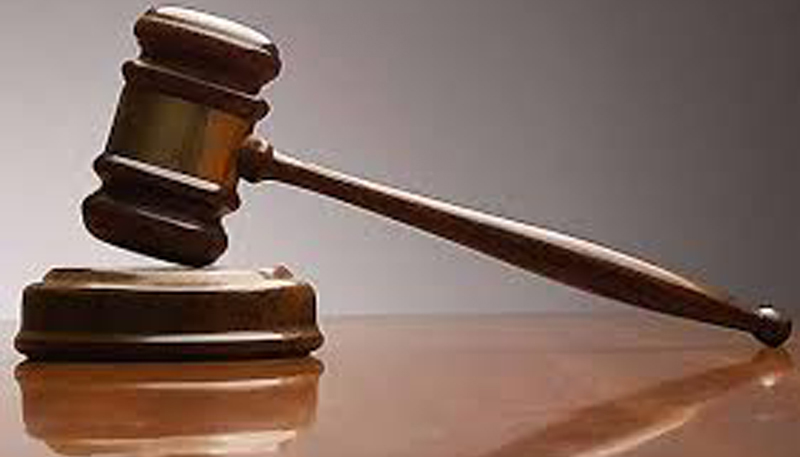 Colombo Additional Magistrate Isuru Nettikumara made this order in order to ascertain whether the jeep given to Siriliya Saviya by the Red Cross contained biological remains of humans and explosive ingredients. The CID conducting investigations into the murder of former rugby player Wasim Thajudeen informed Court that there is reliable information to support the fact that a Defender vehicle given to the Siriliya Saviya Foundation had been used to abduct former rugby player Wasim Thajudeen. The questionable vehicle is currently under CID custody. At a previous occasion, the CID had filed a B report before the Colombo Chief Magistrate’s Court regarding a Defender vehicle bearing Number Plate WP KA-0642 found in Homagama belonging to the Siriliya Saviya Foundation. The investigations have revealed that the original colour of the vehicle had been altered on two occasions on the instructions of Yoshitha Rajapaksa. The CID had told court that this vehicle had been used by Yoshitha Rajapaksa for his personal activities. Thajudeen was killed, apparently, in a road accident in Colombo on May 17, 2012. The CID had informed court that investigations conducted so far had revealed that Thajudeen’s teeth had been broken, the bones in the pelvic region also broken and his neck pierced with a sharp instrument prior to his death. The CID added that muscles in his legs had been cut with a piece of a broken glass. Earlier, police maintained that Thajudeen was driving to the airport and had lost control of his car and crashed into the Shalika Grounds wall at Park Road, Narahenpita, and that his vehicle had exploded within seconds of the crash.